Congratulations on deciding to make that valuable investment to your home! Since 1988 we have built over 2500 swimming pools, many of which have been NSPI award winning pools including the award for NSPI Best Pool Built in S.A, so you know that you can truly put your trust in us as you know we are more than qualified when it comes to swimming pool construction. Rob has been with Slimline since its establishment. He’s our pool construction Guru. 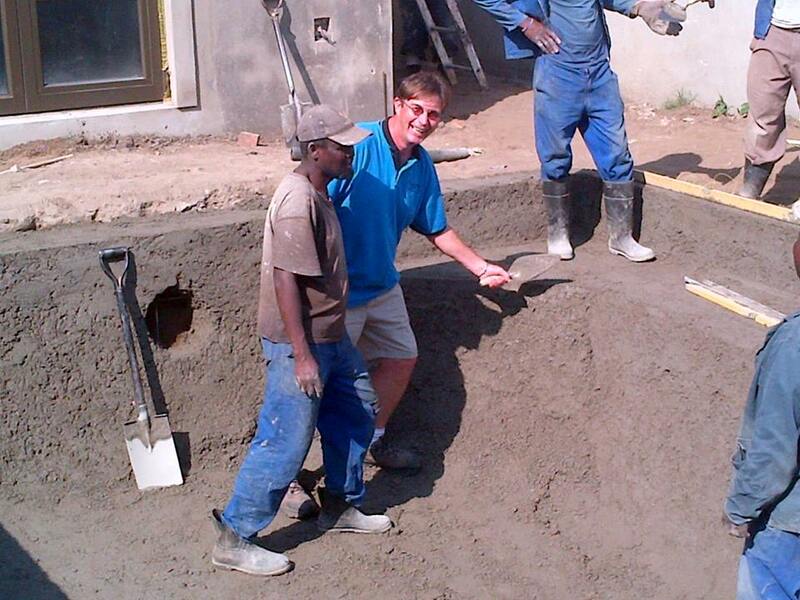 Rob understands the intricacies of pool building and doesn’t rest until the job is done, and done correctly. Rob’s pools have won several awards, so not only is his workmanship outstanding, its award winning too.